There may be a scientific explanation as to why you have been feeling so down even though everything else in your life has been going quite smoothly. If you are already in the later stages of your life, you might already be going through menopause, which can wreck havoc on the inner workings of your body, causing you to feel sad, angry, or frustrated. Around 8 to 15 percent of women who are going through menopause experience some form of this condition in one way or another, and all because hormones may be working against their favor. 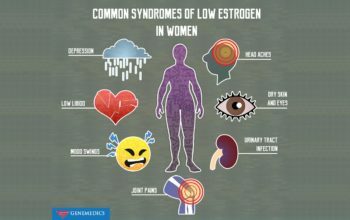 During the perimenopausal stage, your estrogen levels tend to start decreasing, which can bring about fluctuations in your mood. 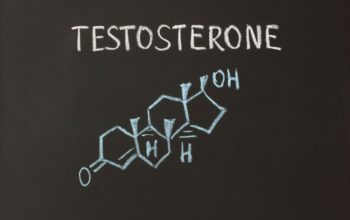 That’s bad news, as estrogen is one of the hormones that can boost serotonin, which is a chemical that assists in sending signals from one part of your brain to another. Serotonin is often called the happiness hormone because of how it can lift people from bouts of sadness. Many scientists attribute this effect to this hormone because it could be responsible for helping our brain cells regenerate. According to an article by Bryan Walsh for Precision Nutrition, caffeine has been proven to increase serotonin, acetylcholine, and GABA receptors by around 30 to 50 percent. This causes you to be in a much better mood and gives you a burst energy that is enough to help you tackle your tasks for the day, making it a great drink to have right before getting started on any of your goals. If you have heard of the runner’s high, you can get some of that same elation by taking the time to exercise. You can go jogging, take up a hobby such as skateboarding or rock-climbing, or even go on a hike up a mountain to take in the sights of nature. All of these activities can release more endophins into your system, which are responsible for that boost in happiness. 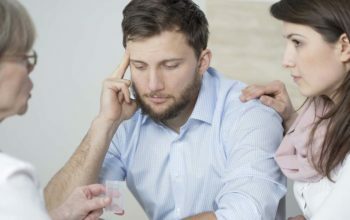 While some people with this condition seek medical help in the form of counseling, anti-depressants, or even hormone replacement therapy in areas such as Beverly Hills, there may be a few ways in which you can help manage this condition without resorting to drastic measures. The most important thing you should remember is that depression does not mean you are a weak person. It is something many people go through, and there is no shame in seeking professional help to combat it so that you can live a fulfilling life.